After 32 years at the Environmental Protection Agency and countless improvements in air quality, Margo Oge knew it was time to retire. But it seems she retired in title only since she appears to be as busy as ever. 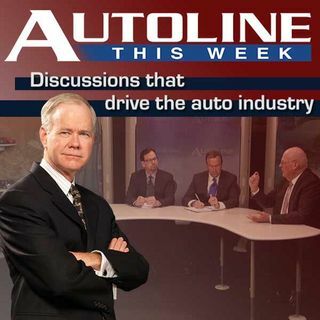 Ms. Oge is on several energy-related boards and commissions and recently released a book entitled “Driving The Future: Combating Climate Change with Cleaner, Smarter Cars.” This week she joins host John McElroy and Motor Trend’s Frank Markus on Autoline THIS WEEK to talk about her ... See More book and time at the EPA.